* Please note that Additional's are add-on prices to the original service selection. * If you schedule for one service, and come in needing a different service, if time permits, you will be charged an additional $20 fee for last minute change of service and inconvenience of time. * If appointment times runs longer than 3 1/2 hours long, an additional $35 fee will be added to your total. *If you have not had a fill-in appointment within 4 weeks an additional $35 fee will be added to your total. *If an appointment is desired before or after business hours, there is a $75 appointment fee that must be sent before booking. This fee is NOT a deposit and will not go towards your services. Please email or text me with any inquiries. *Late Fee Charge: If you arrive after 15 minutes of your appointment time, a $15 fee will be added to your total. *All nail fixes must come to appointment with a clean nail. Have all acrylic taken off broken nail before you arrive to your appointment. Celeste will not remove any acrylic. *I do not do pedicures, my apologies. 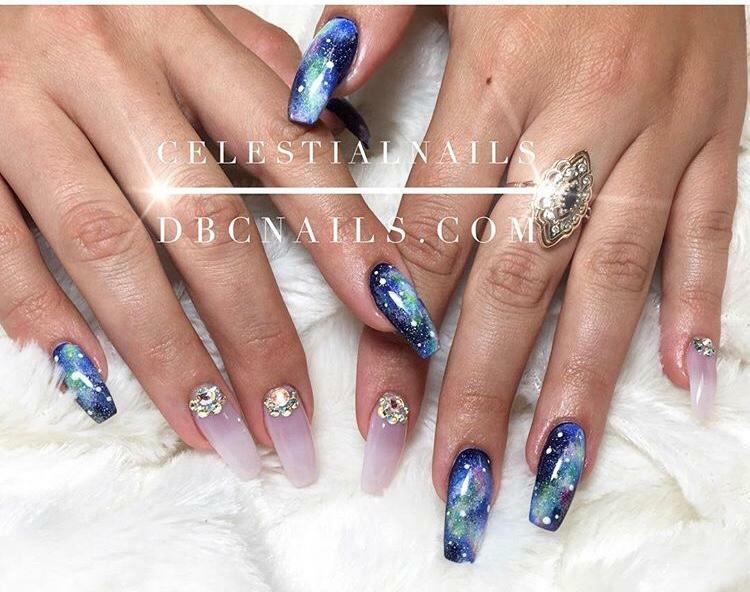 *If coming for a full set, please be sure all extensions/acrylic has been removed prior to your appointment.